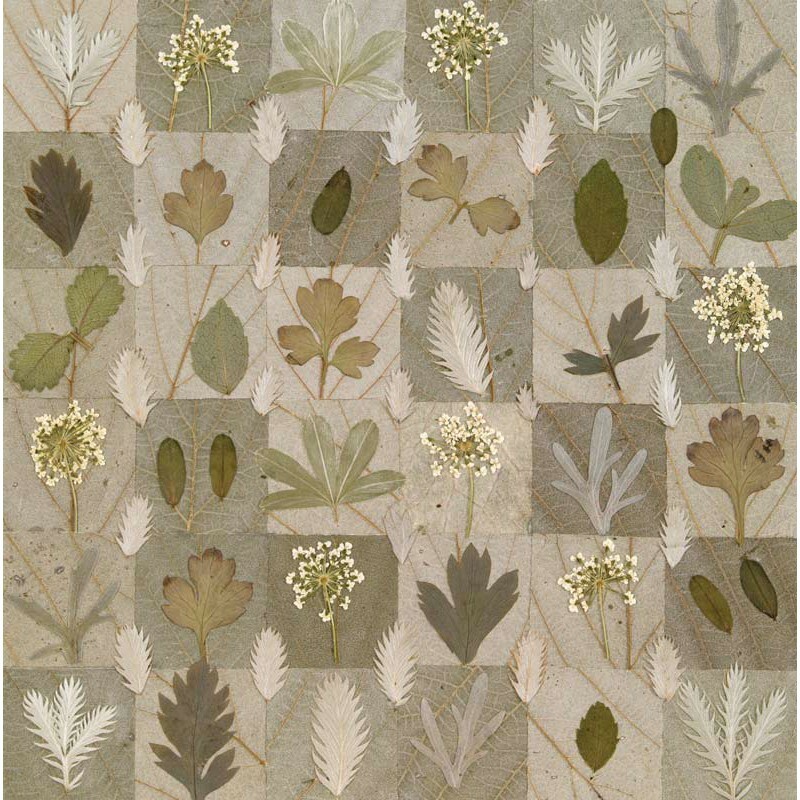 The delicate beauty of pressed flowers has inspired artists for generations: the ground-breaking flower artist Jennie Ashmore breathes new life into traditional flower-pressing techniques with a unique and spectacular kaleidoscope of floral and plant designs, using everything from flower petals and leaves to seaweed and lichen. 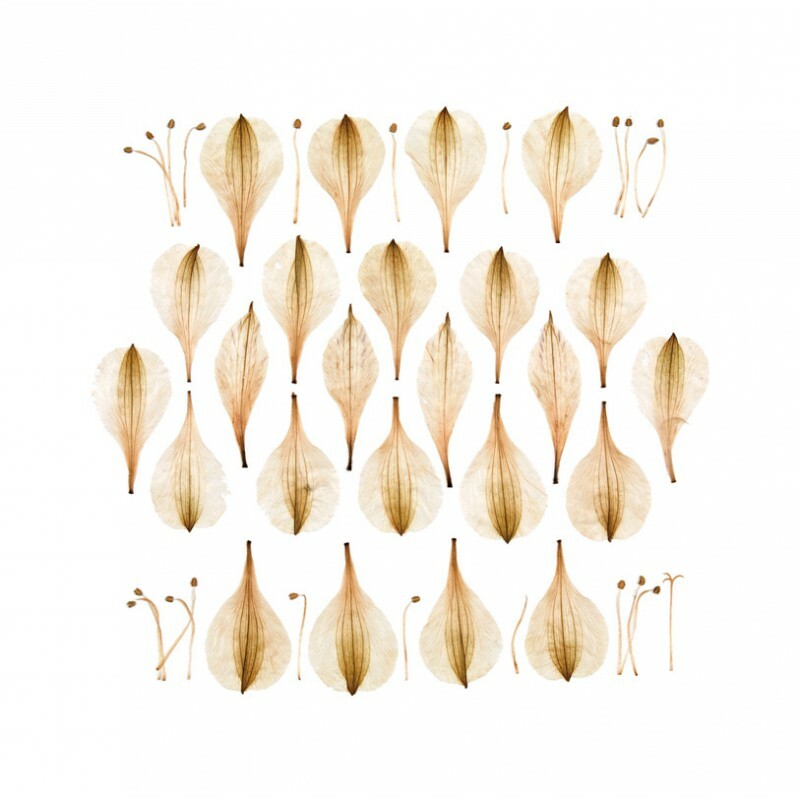 Jennie’s stunning leafworks both guide and inspire through every stage of the process, from working seasonally and selecting the right plants for vibrant colour, to experimenting with interesting textures and patterns, and incorporating watercolour, gouache and other exciting materials into your botanical creations. 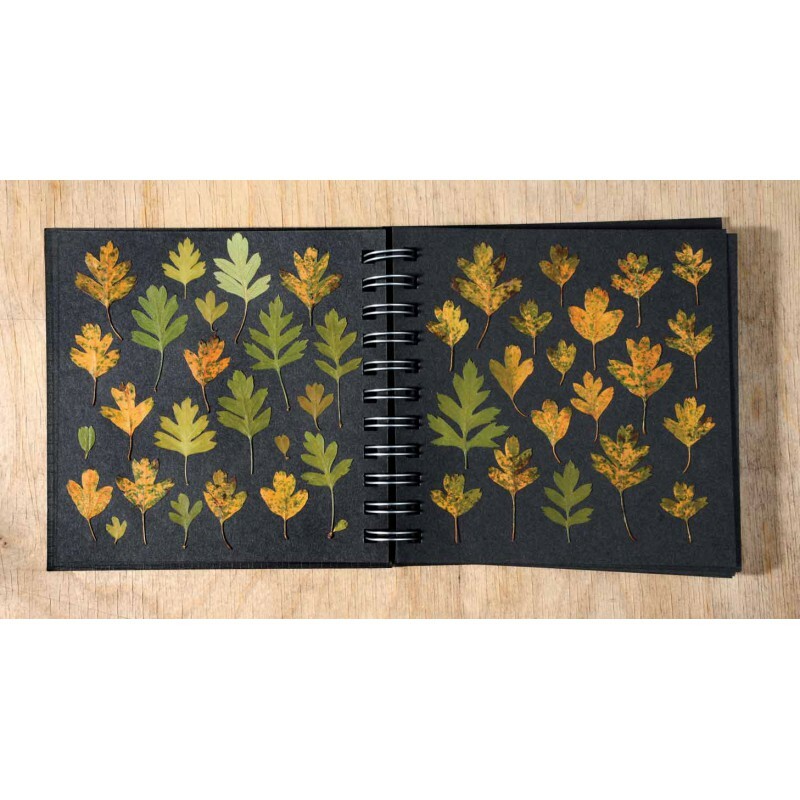 The most useful and colourful pressed petals and leaves are arranged in a visual plant directory at the back of the book that will allow you to see what various plants look like when pressed. 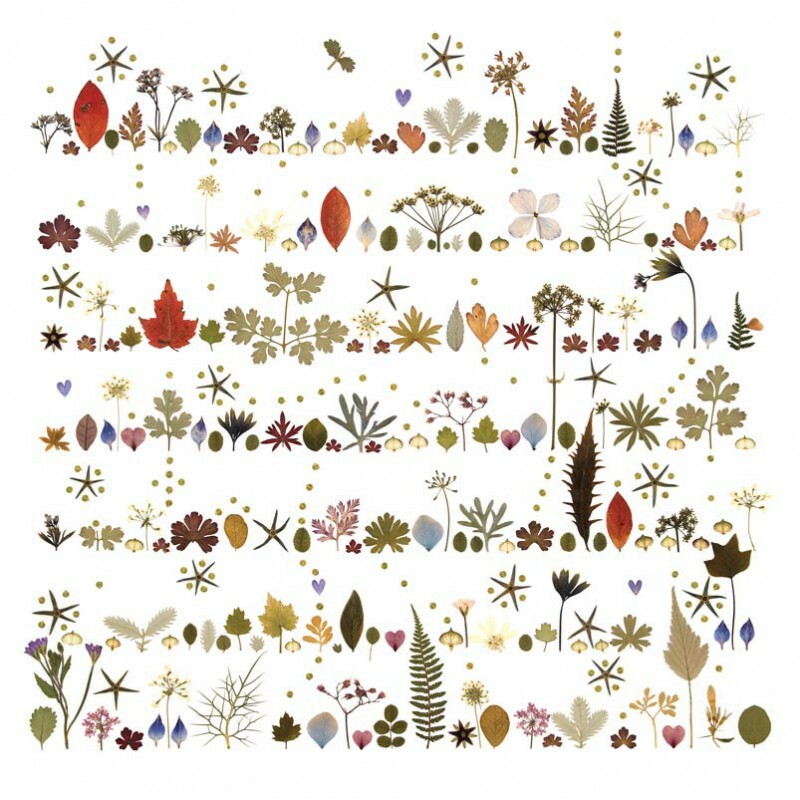 Celebrate the beauty of your local landscape, a favourite walk or garden, or even capture memories from a special bouquet, with a beautiful patchwork of leaves, petals and native flora. Ideal for anyone whose work is rooted in the local landscape, leaves and flowers can be collected from woodlands, hedgerows and garden walks. From the vivid flame-reds of Virginia creeper or maple to the cool blues and violets of hydrangeas and heucheras, there is plenty of advice on the best plants to gather for strong, vibrant colour. 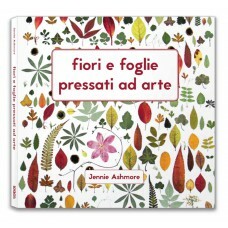 There are step-by-step instructions on preparing and pressing the plants, advice on making templates to cut leaves into useable shapes and easy-to-follow projects to begin placing them on the page, beside a gallery of the amazing leafworks Jennie makes for her exhibitions and a list of common and botanical names of the most useful plants for pressing. A contemporary twist on a traditional craft, this must-have guide to pressing flowers and leaves is packed with exciting ideas and practical information for creating your own beautiful botanical works of art. 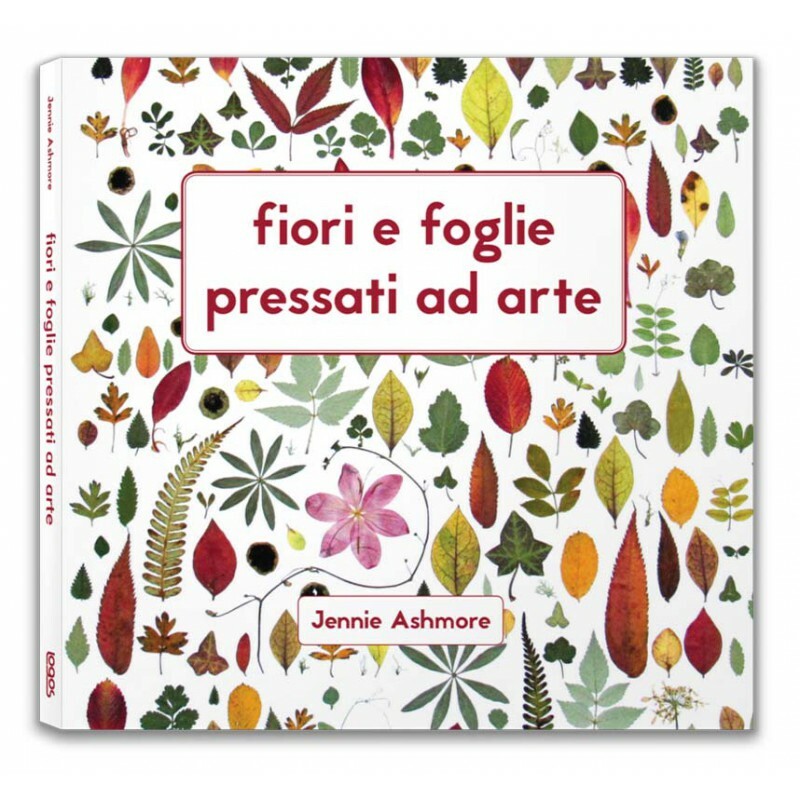 Jennie Ashmore studied painting and printmaking at Exeter College of Art and for many years taught art in schools and worked in environmental education, conservation and gardening. 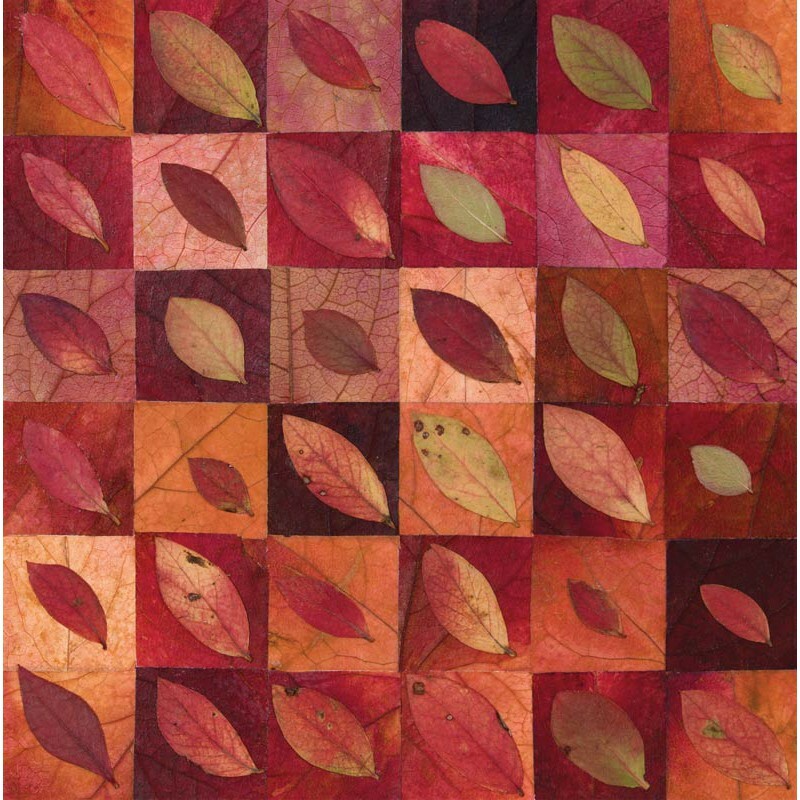 Her work has always concerned the natural world and she has always had a strong interest in surface texture and pattern. 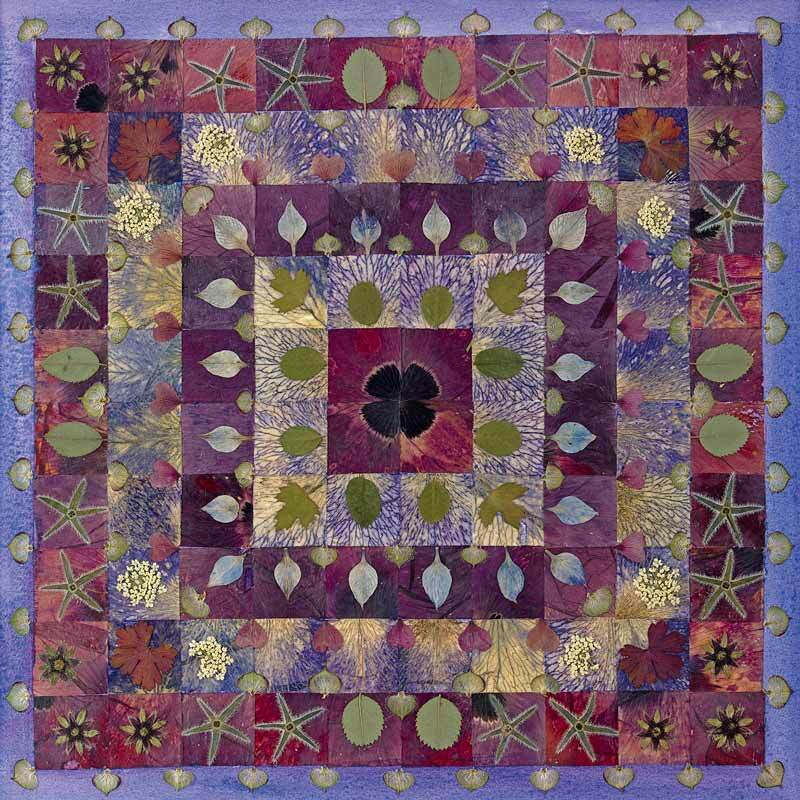 Patterns and geometry are key to her work. She teaches workshops and sells her work. She lives and works in Galloway, Scotland.